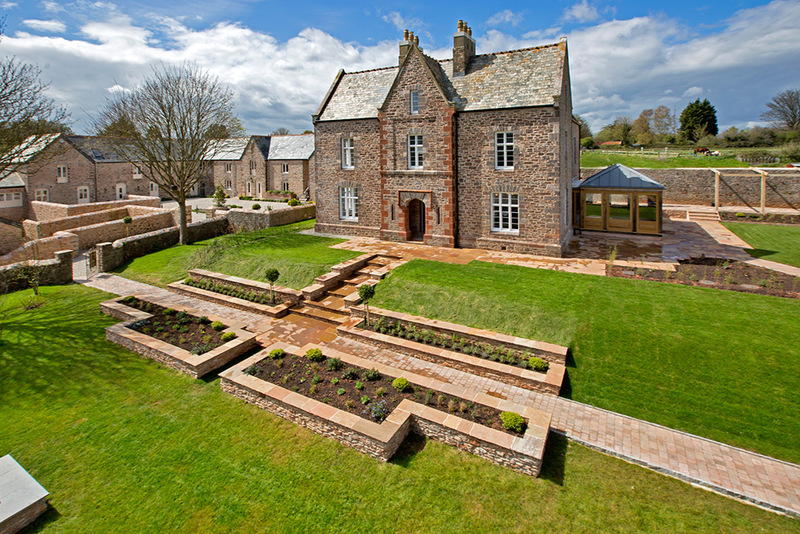 All the new barn conversion homes at Churston Court Farm have now been sold. What a great privilege it has been to work on this site. We are very happy with the end result. Our team have moved on to start work on another exceptional range of barns just outside of Yealmpton, nr Plymouth. We look forward to updating you with more details sometime during 2017!